We are dedicated to offering healthy and sustainable products to the cannabis community while meeting the expectations of our customers with quality products that are good for you and good for the earth. The vision behind Cannabiniers was to create revolutionary products for the cannabis community that are easily consumed and enjoyed as part of daily life. The merging of cannabis with our products, delivered in a sustained and environmentally conscious way, invests us in the responsibility of caring for both our customers and the environment. 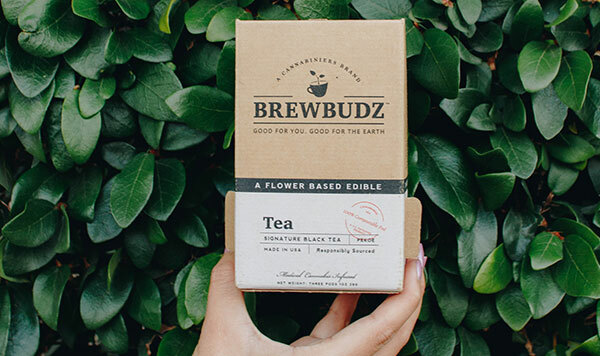 Brewbudz is a line of high quality coffees and teas that are delivered in a patented 100% compostable single-serve brew pod. 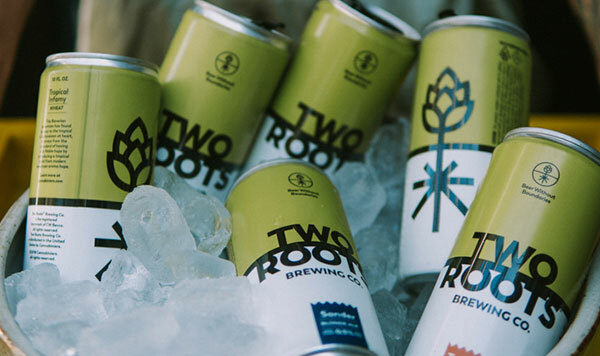 At Two Roots Brewing we’ve combined a passion for all things craft and science, to create a new class of adult beverages. 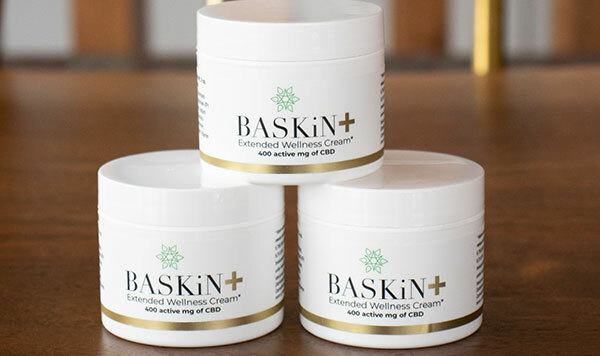 BASKiN Essentials is a line of hemp-derived CBD products. Providing quality, healthy offerings that are lifestyle integrated. The vision behind Cannabiniers was to create revolutionary products for the cannabis community that are easily consumed and enjoyed as part of daily life.